Award-winning hotelier and music promoter, David Mundell of Mundell Music, plans to share the secrets of his success with hoteliers across the UK. The creator of the Fifestock festivals, Mundell, 53, has worked with acts such as Mick Taylor, Curtis Stigers and Ian ‘Mac’ McLagan during his 12 years in the music business. Live music events have had a significant impact on sales at his previously-owned hotel The Bein Inn in Perthshire, and during the last 2 years working in collaboration with The Inn at Lathones in Fife. Mundell claims that by introducing a quality live music programme, hoteliers can create an additional revenue stream throughout the year that will show continual growth, even through an economic downturn. He has spent the past 12 months devising a roll-out programme that covers every aspect of the process from equipment and lighting, to booking artists and marketing. 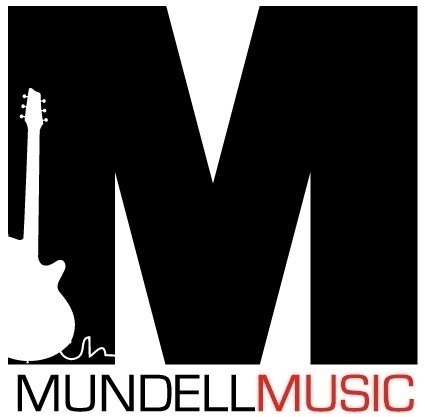 As well as the set-up programme, Mundell Music is also offering an annual music marketing programme that can be used by experienced music providers as well as those looking to commence a programme from scratch. 3 levels of packages are available depending on the establishment’s requirements. Areas covered: Which artist to approach and why; What equipment is required; How to use the equipment; How to organise a music evening; How to combine sales and marketing; High-value endorsements; Avoid the discounting game; High-quality reputation for venue and artists; Growth during recession; Increasing room and F&B revenues; Building a database; External websites; Online ticketing; Online marketing; Posters and memorabilia; PA systems; Lighting; Signage, indoor and out; F&B opportunities; Workshops; Festivals; Press releases; Ticket printing; Artists hospitality; Artist fees; Benefits/knock-on effect/profile awareness; Artist endorsements; Galleries; Merchandising. Venue’s own gig listings page on Mundell Music website; Pop-up music site from venue’s own site; 1000 gig tickets; Instruction on how to use equipment; Posters sent by email to venue; 20 email marketing newsletters; Assistance with artist bookings; Use of Mundell Music branding; Assistance and general advice on hosting gigs/festivals; Creation of sign up box and client list management.